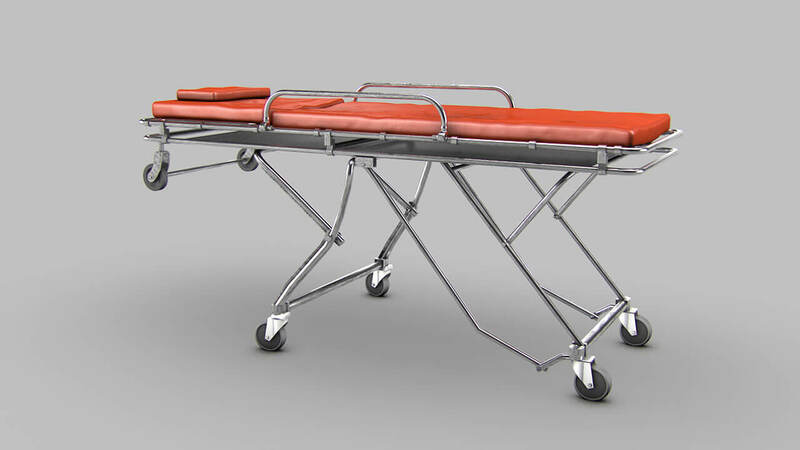 What to consider when buying a stretcher? There are many factors that influence when choosing a good stretcher, therefore, in this article, we will give you some tips to buy a stretcher. 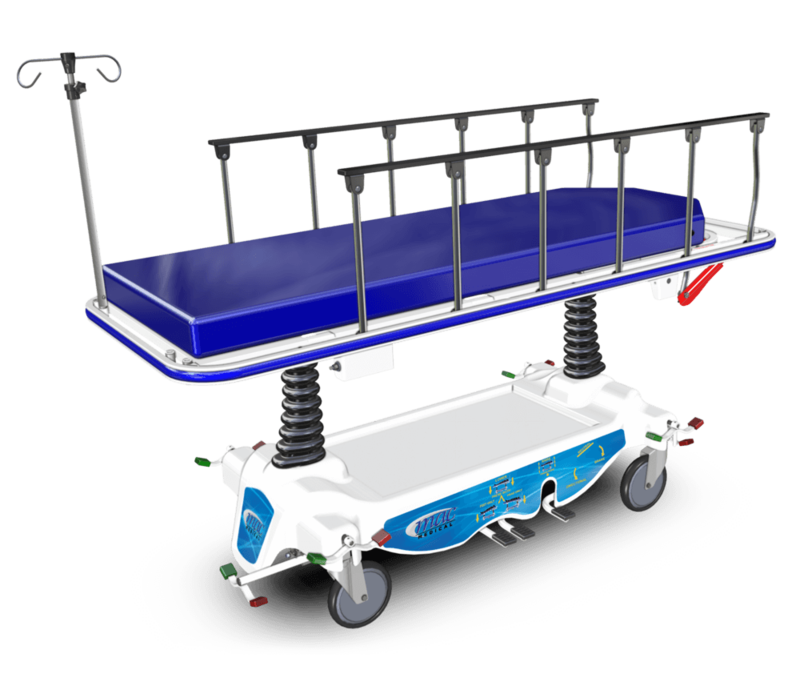 Before you purchase a new medical stretcher, you should always consider these factors. After all, a medical stretcher can easily cost up to a few hundred dollars. And if you want to get an emergency stretcher, you need to make sure that it does not break the bank. What should I take into account when buying a stretcher? The first thing is to ask yourself if you need a fixed stretcher or a portable stretcher. To answer the question, you will have to think about where you are going to carry out your work in the usual way, in case you need a stretcher to transport it from one place to another or a fixed stretcher that you will always have in the same place. Second, it is important to consider the width of the stretcher. In general, stretchers are between 60-70 cm wide. 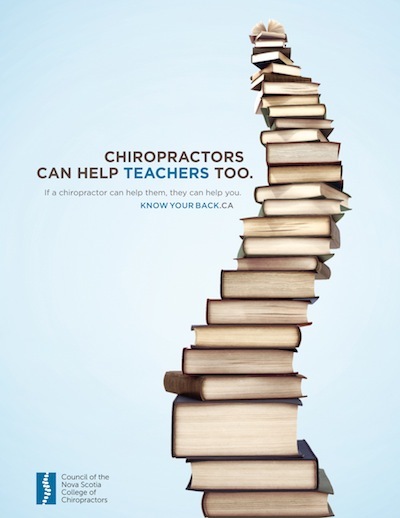 If you are looking for a light stretcher or that weighs the least, remember that the wider your weight. However, for massages, surely you appreciate at least 65 cm wide. How about the height of the stretcher? This is the third point that we must take into account. The standard height of massage beds is 75 cm, however, it also varies depending on the height of the professional. You will have to buy the one that is most comfortable for you to work based on your height. Another key point to keep in mind to choose your stretcher is the material. On the internet there is found wooden stretchers or even metallic ones, but which are better? The wooden stretchers offer a high quality, however, aluminum is light, so they are more comfortable to transport. Once again, you will have to choose it based on the activity you are going to develop and where you are going to do it. It is also important to consider the coating of the stretcher. Ideally, it is padded but not too soft. It is important that the liner is non-stick material so that the customer is comfortable and can be cleaned quickly and easily. Why are you going to buy a stretcher? It is not the same to be a home physiotherapist that you have to have a portable stretcher than an electric stretcher for a clinic. Or you may need an emergency stretcher for your business. Think a lot about buying a bed before deciding on a special one, value prices, materials and uses that you are going to give it.